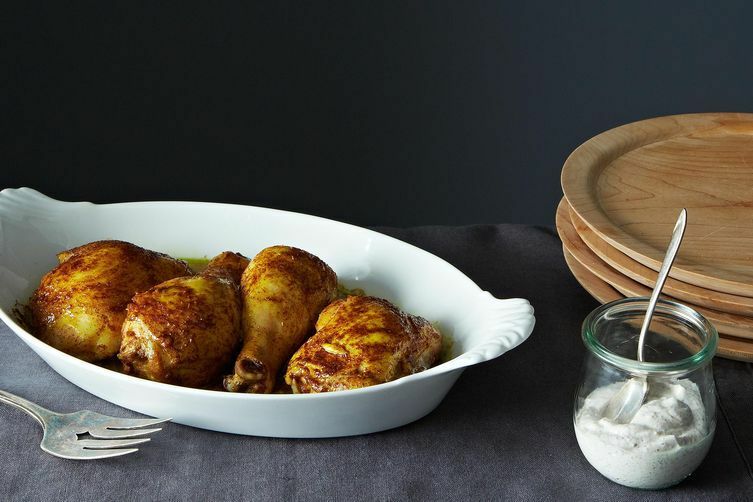 Today: Let your love for roasted chicken grow deeper with these 7 simple recipes. 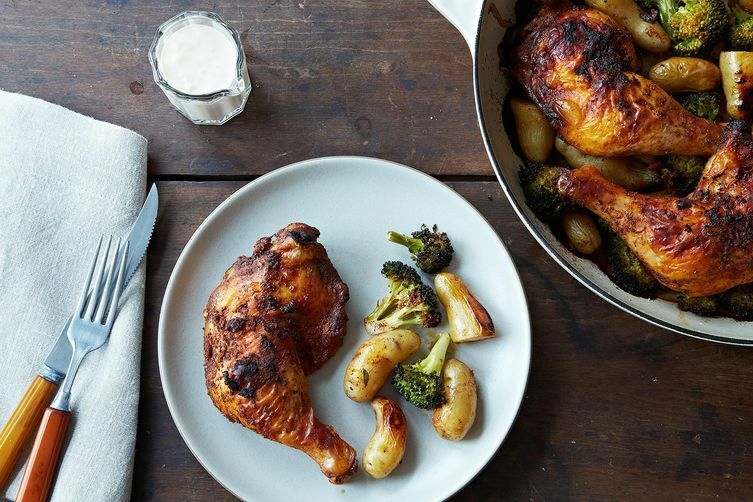 Like a heaping bowl of mac and cheese or a rich slice of chocolate cake, perfectly roast chicken is tried and true comfort food. 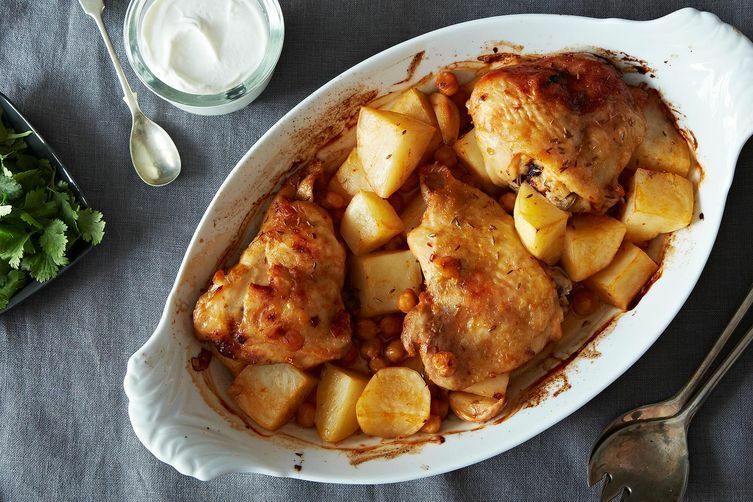 While it is delicious prepared from a simple recipe, it's also open to adaptation and a bit of adventure. 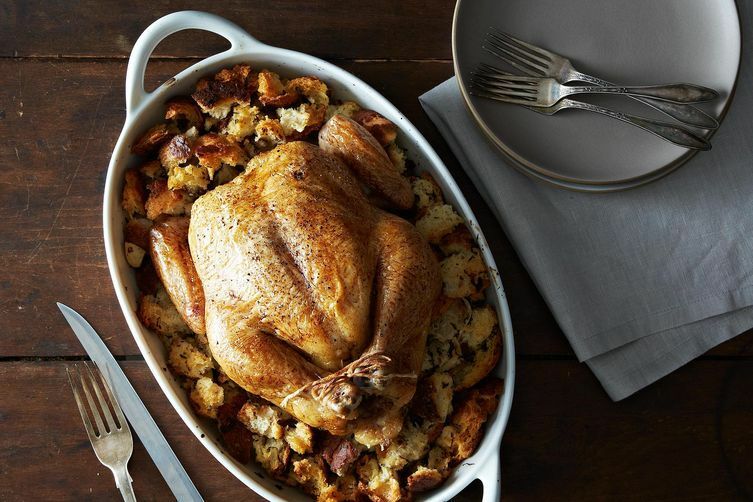 As a salute to this staple, here are 7 ways to roast your chicken, starting with the simplest method and ending with the most intricate. Yeah these 7 ways are really useful one...will try this at home and let you know how well did it worked! 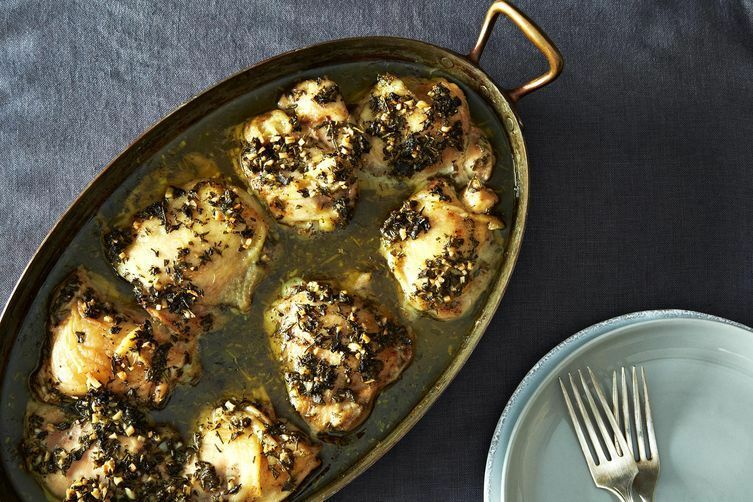 Thank you so much for including my Extraordinary Marinated and Roasted Chicken - I've made it with a spatchcocked chicken too and it works really well! IMHO, spatchcocked, which I believe was one of Amanda's recipe on this site, is the very best way to roast chicken. My favorite is to remove the backbone, clip the breast bonebsonthebchicken lies flat, rub it all over with a mixture of olive oil, salt, and plenty of red pepper flakes. Then roast it in a 400 degree oven forv40 minutes or so. Awesome post! 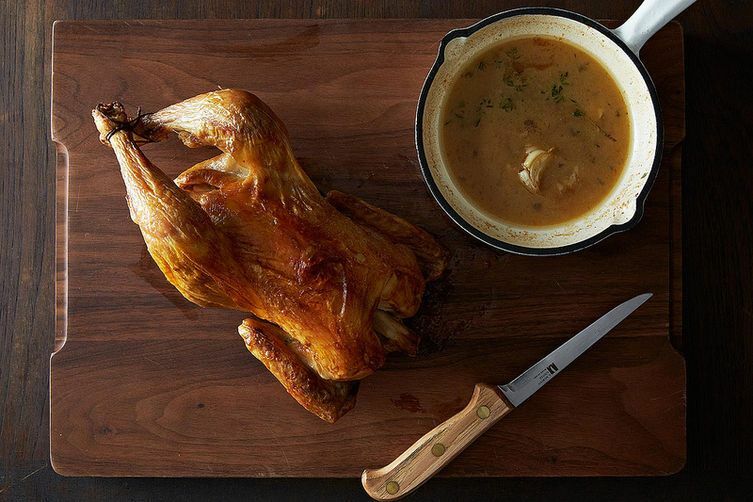 I make roasted chicken every Friday night so this is very helpful.